LINDA Cowperthwaite and Maraday Mystaron ended 2012 at the top of the FEI World Endurance Combination rankings. Angela Calvert went to meet them. ﻿Heading the FEI (international equestrian sport governing body) rankings as a result of accumulated points from races during the season was a phenomenal achievement for Linda Cowperthwaite and Maraday Mystaron. However, Linda believes the best is still to come from her horse and plans are already under way for this season. 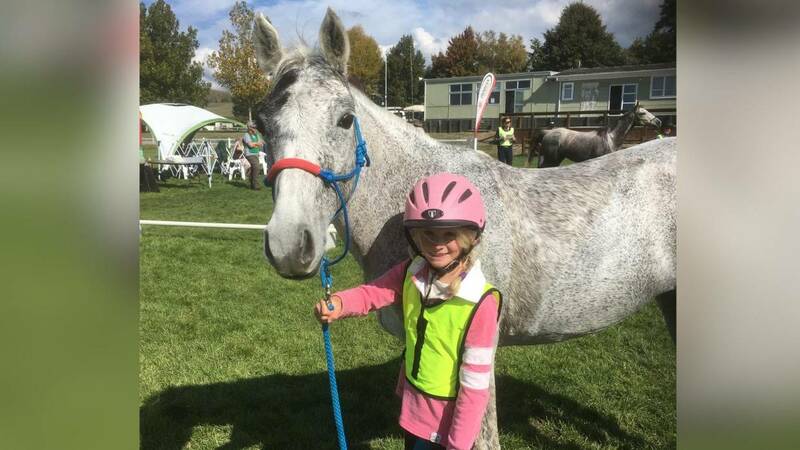 Linda is no stranger to endurance riding, having competed for the last 20 years alongside her aunt, Evelyn Helme, herself a former national champion. Evelyn stables Maraday Mystaron, known as Ron, at her home in St Michael’s on Wyre, Lancashire. Linda says: “Endurance is one of the fastest growing equestrian sports and is something anyone can get involved in. The maximum race distance of 160km (100 miles) in a day can involve up to 10 hours in the saddle and championship races are often won at 20kph (12mph).